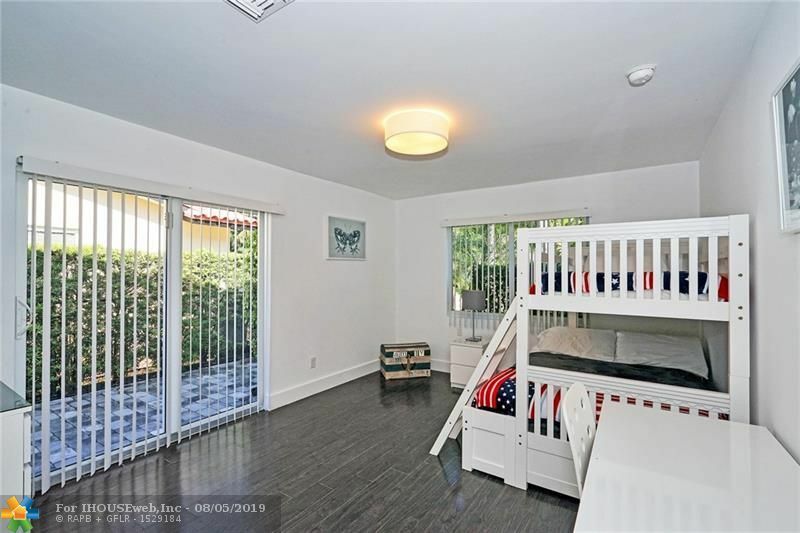 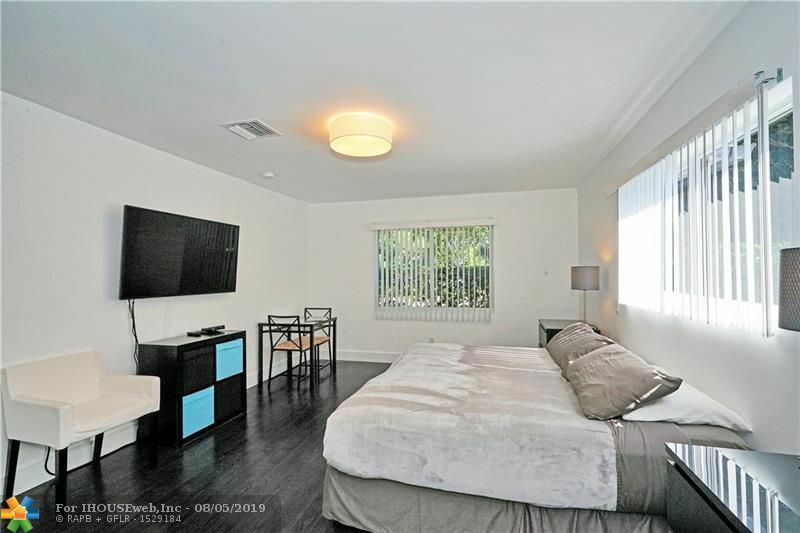 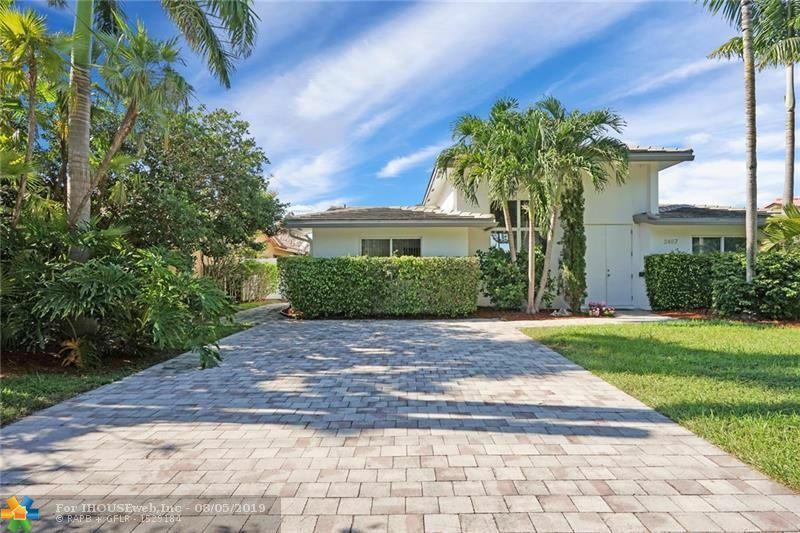 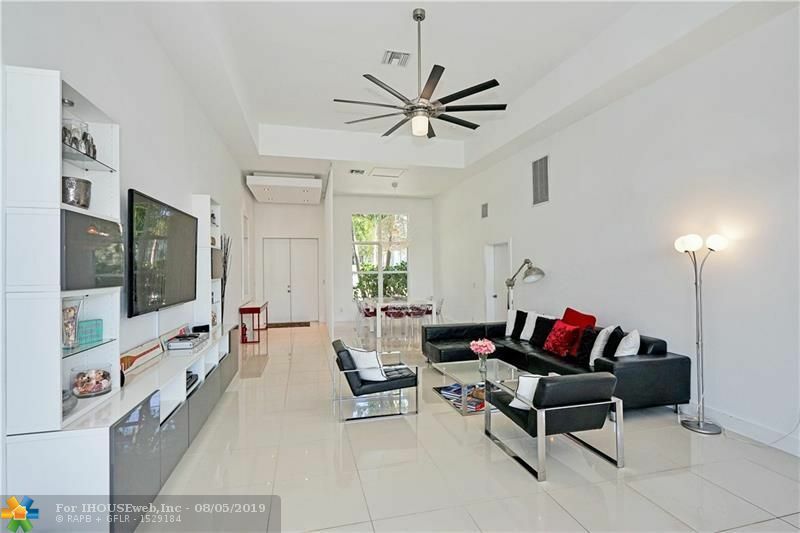 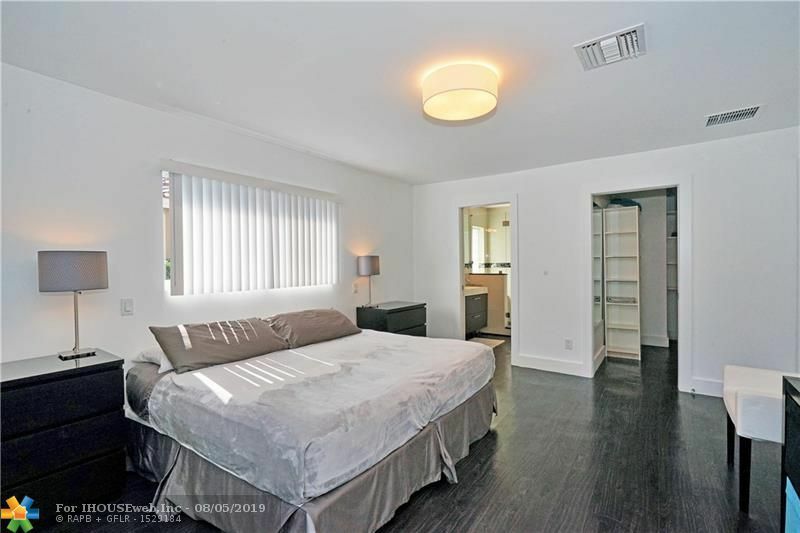 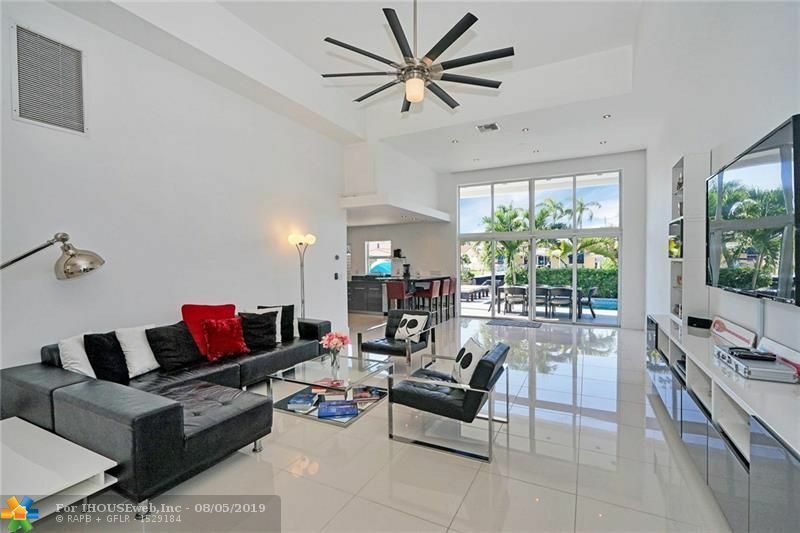 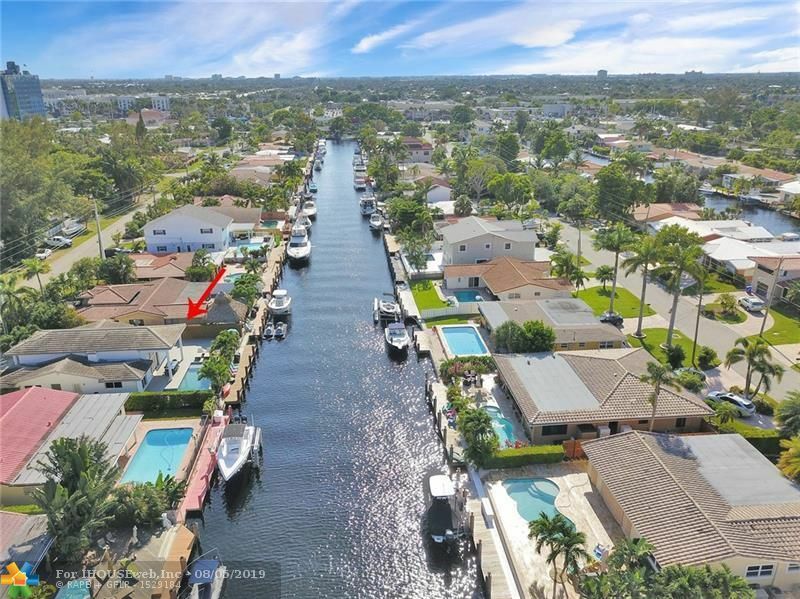 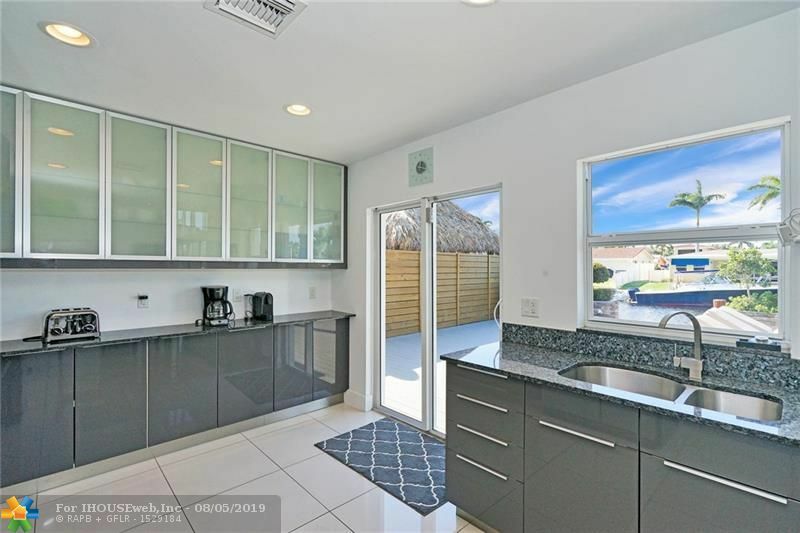 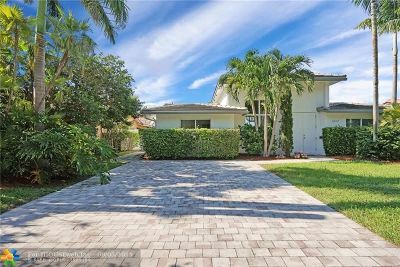 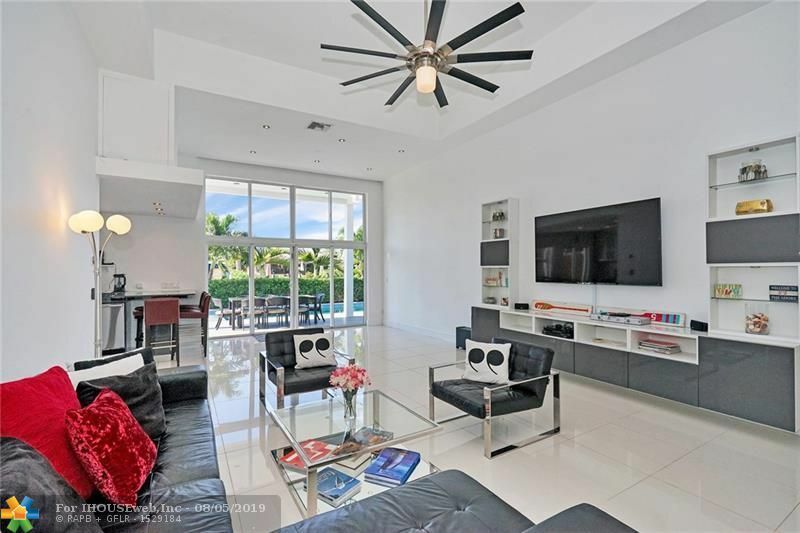 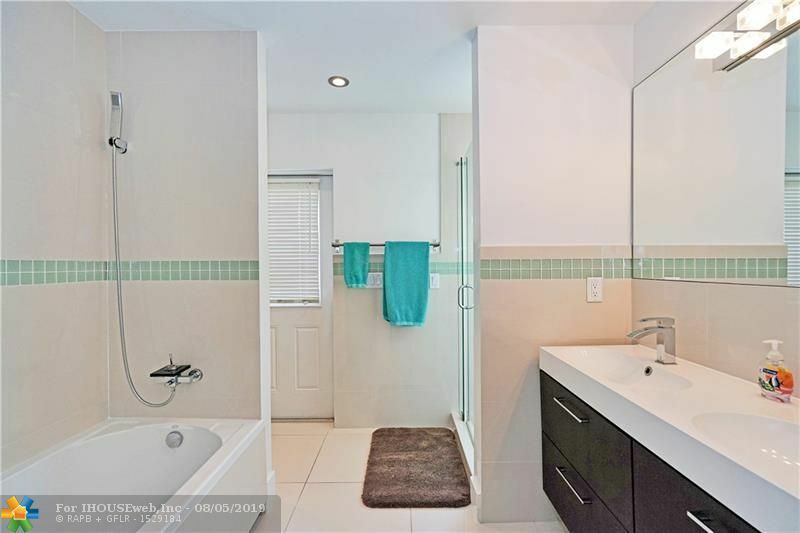 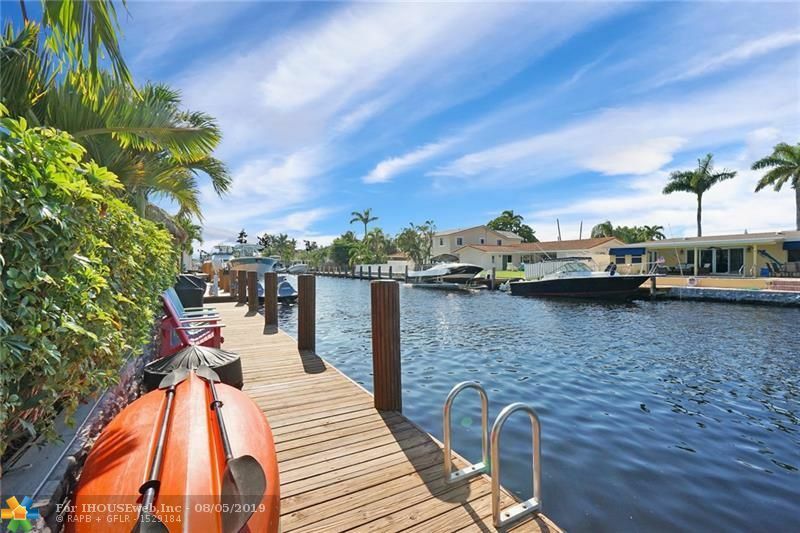 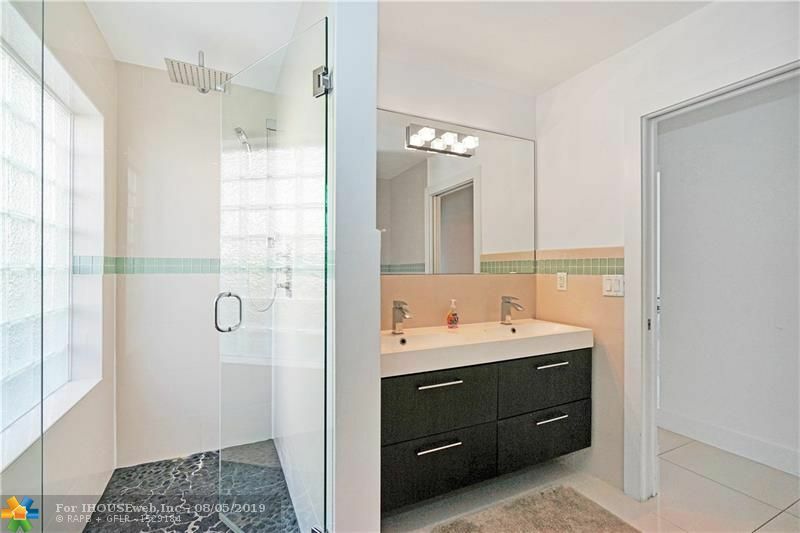 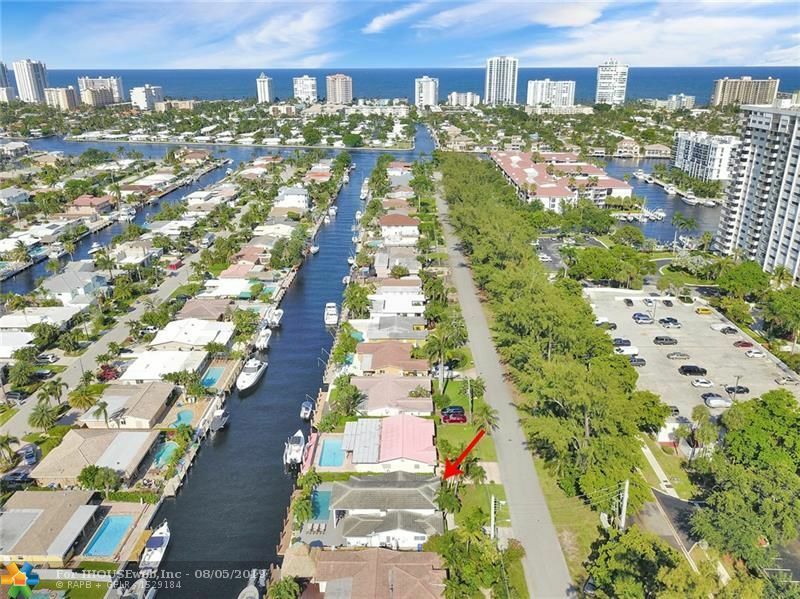 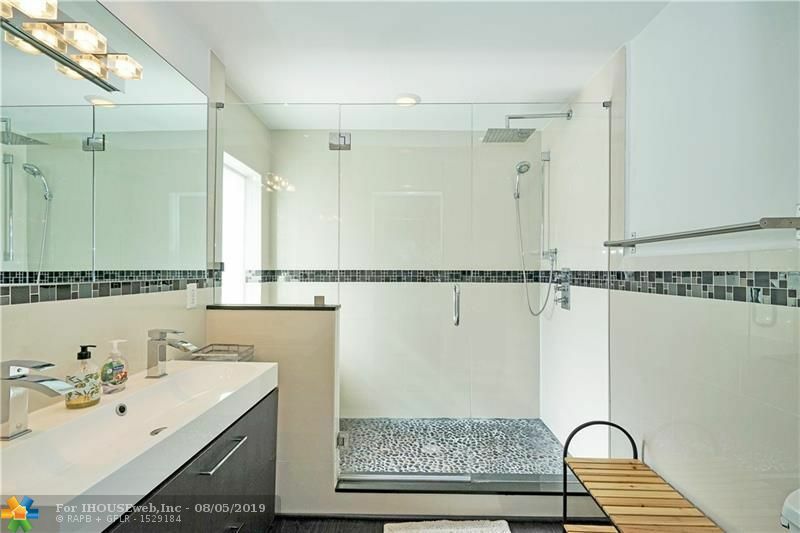 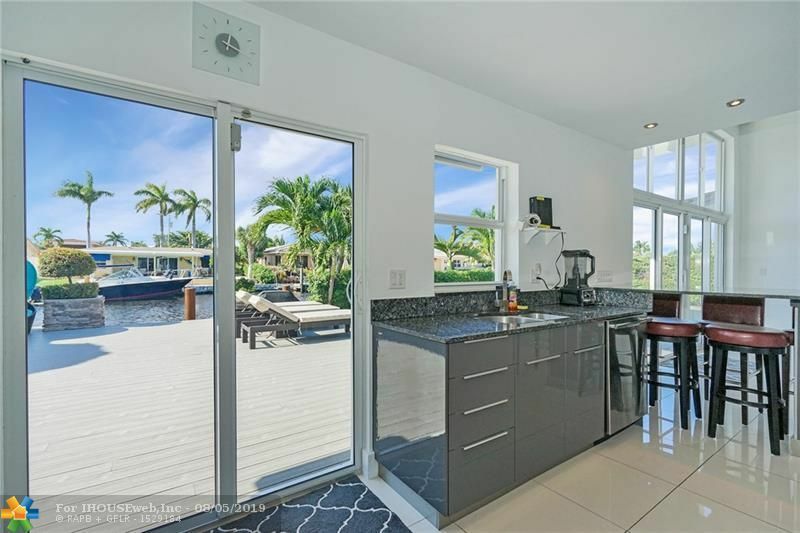 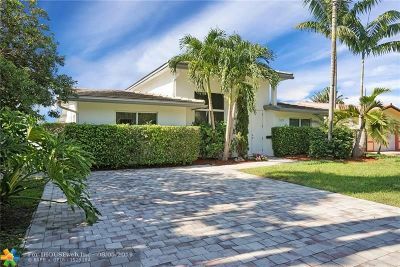 This one of a kind, modern and tastefully decorated, 3 bedroom/2 bath single family home is a boater's dream! 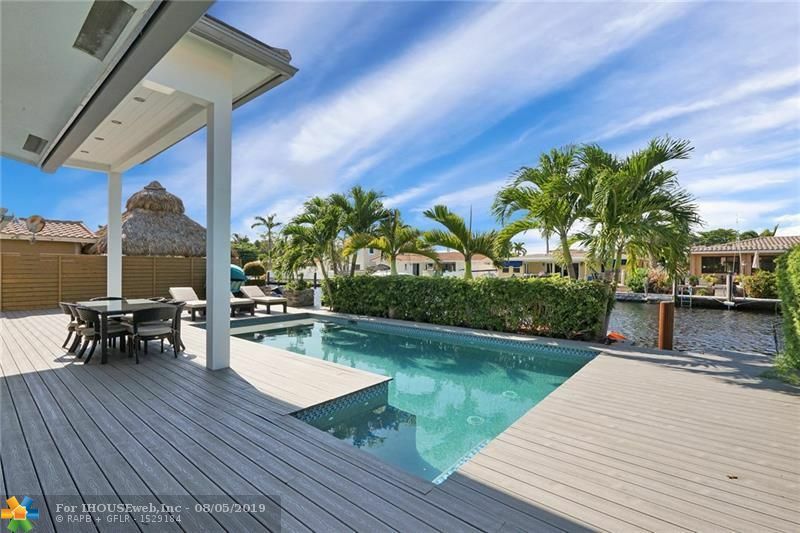 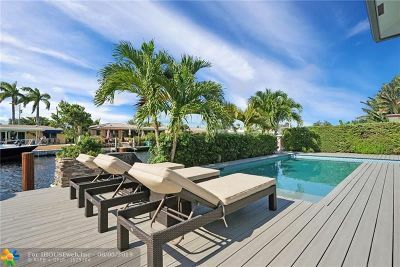 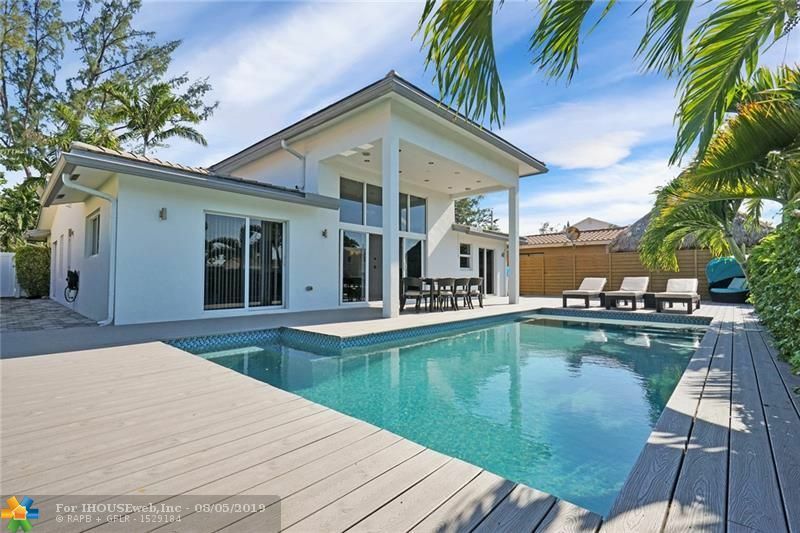 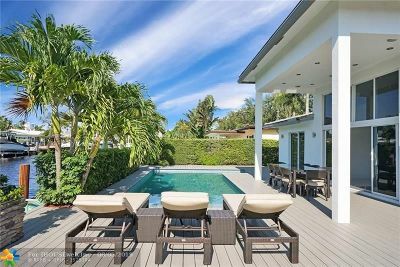 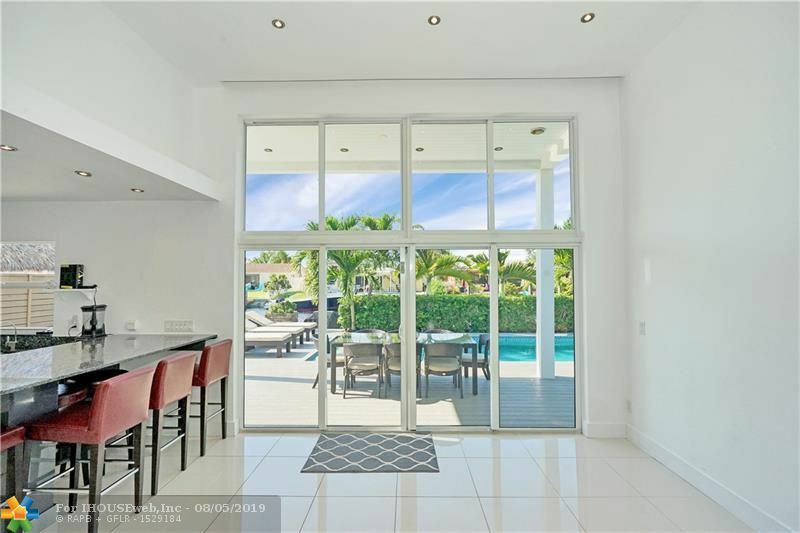 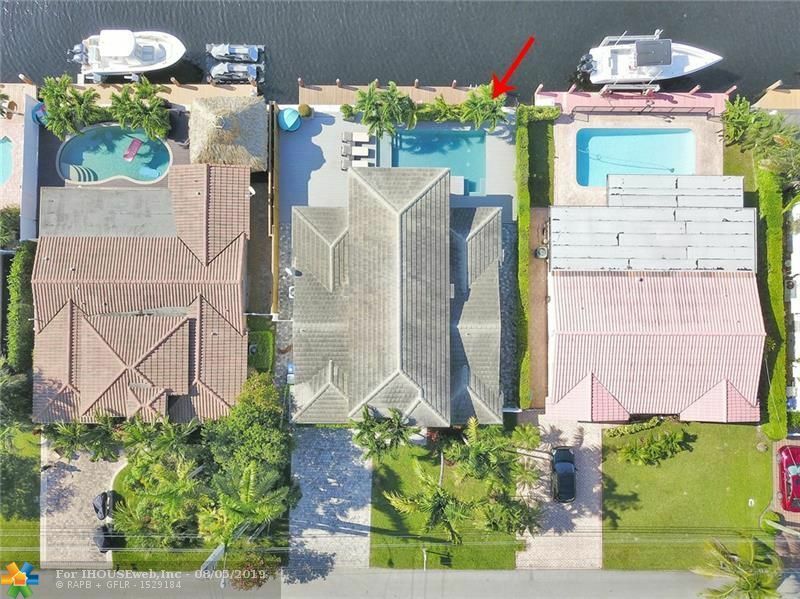 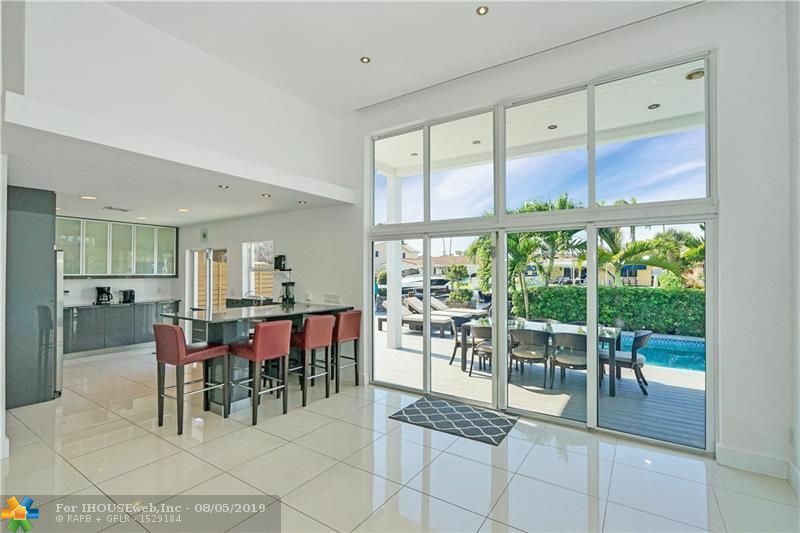 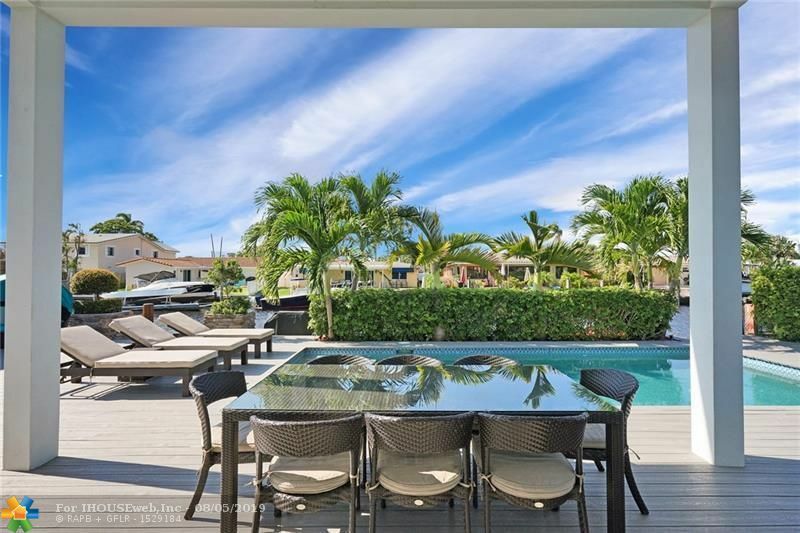 Completed in the spring of 2013, this home has it all; generous heated pool with built in spa, 60 feet of deep-water dockage, no fixed bridges, 1 minute from the Intracoastal waterway, impact windows and doors, and volume ceilings. 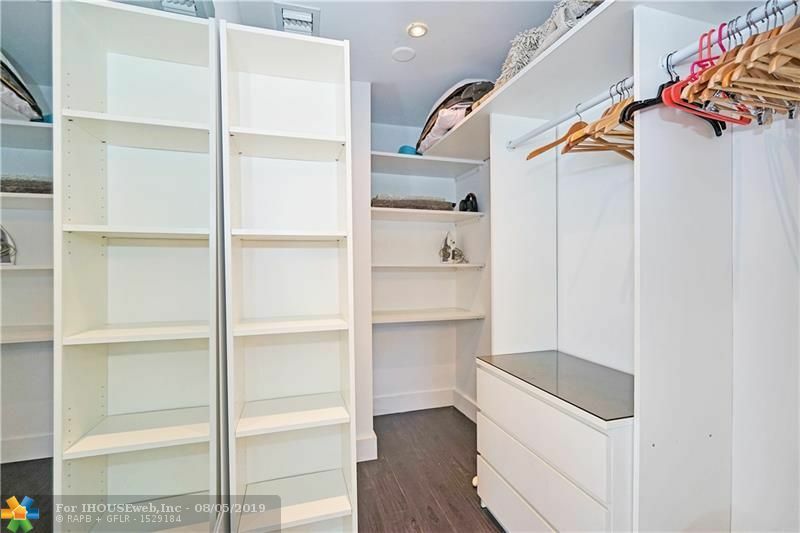 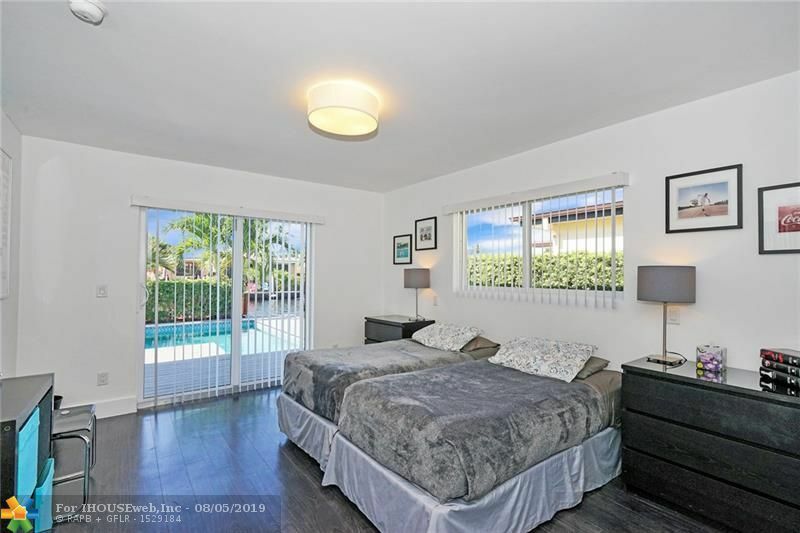 Just minutes away from the beach, grocery shopping, clothing, fine dining, recreational options such as golf and tennis within 5 minutes drive. 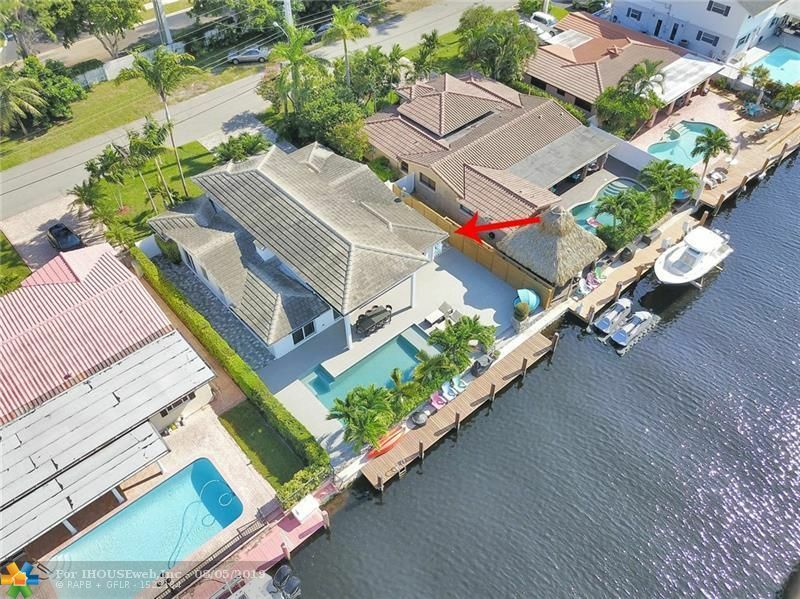 Directions: Us 1 To SE 15th Street (McNab Rd) Go East, House On Right-Hand Side.